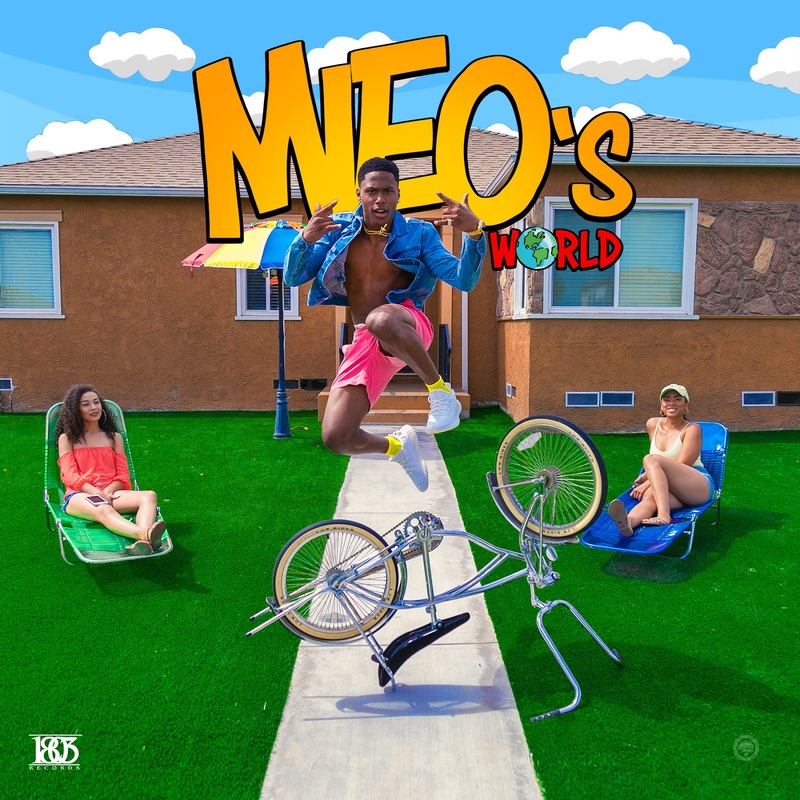 MONEY & MIXTAPES : [Mixtape] @YungMieo "Mieo's World"
1803 Records Presents Yung Mieo "Mieo's World". This album delivers a fresh new sound with lots of energy on every track that makes this album a fun ride thru the life of a Young Mogul, Artist, and CEO. 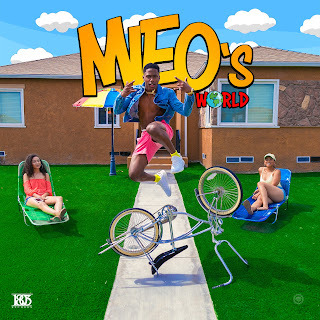 With stellar production, clever wordplay and a fresh delivery Mieo is making a case for longevity and proves on each track why he is not only here, he's here to stay, Step into "Mieo's World". [MOVIE] "Win or Lose: The DJ Winn Story"